Longchamp is a luxury leather goods company known for its leather and canvas handbags, travel items, and various different fashion accessories. With a variety of styles and textures to choose from, Longchamp offers a bag for any occasion. With Big Apple Buddy’s personal shopping service, you can now buy direct from the Longchamp online store anytime, anywhere. The Le Foulonne Tote Bag is from a signature Longchamp collection and is the perfect bag to carry around to and from the office. This large tote has pure, slender lines across the front and plenty of room inside to store your most necessary belongings. A great on-the-go bag, it’s perfect for either travel or everyday use. 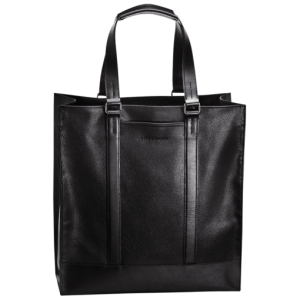 Longchamp also offers a variety of bags and accessories for men. The Safari sur Seine Document Holder has an authentic and untreated look and is the perfect bag to bring to the office everyday. 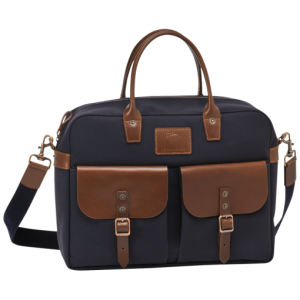 This old-school bag has plenty of room on the inside so you can store your laptop, important documents, and all your other daily essentials. Shop from a variety of leather accessories as well, from wallets to agendas. 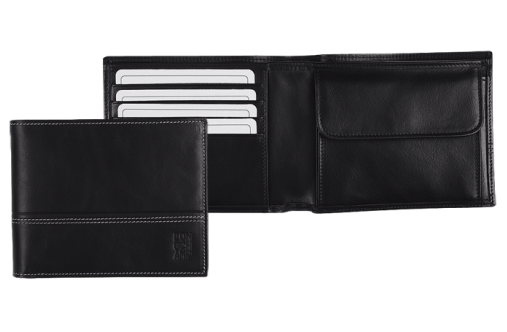 The Cavalier Cardholder is a classic combination of modernity and elegance. This small men’s wallet has a slightly rustic style and will keep all of your bills organized and sorted. Since it’s small and compact, it can easily be carried around in another bag or in your pocket. Unfortunately, the Longchamp online store only offers international shipping to select countries. However, Big Apple Buddy, your personal shopper, can help you buy products direct from the official Longchamp online store and ship them to your doorstep, no matter where you are in the world. If you would like to buy from the Longchamp online store, simply let us know which items you would like to order (by filling out the form below) and we’ll get back to you with a free international shipping quote within 24 hours!